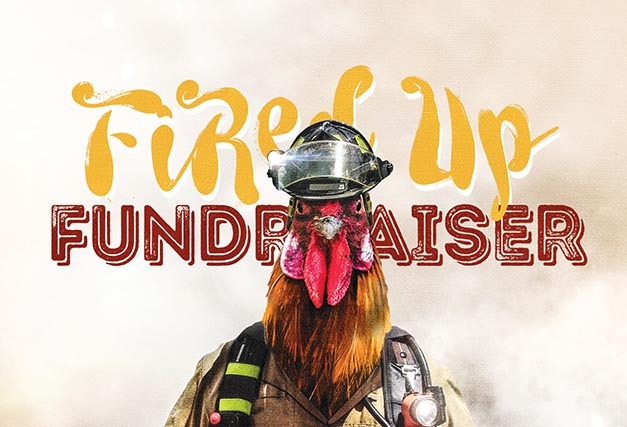 We are proud to support the heroic souls at S.W.O.R.D Volunteer Fire & Emergency Services for our upcoming Easter ‘Fired Up Fundraiser’. It’s on this Easter Monday and we’ve got all the fiery fun here at The Hen. Spice up your appetite with our ‘Bumnuts’ menu dish complimented with a ‘Firey’ Cocktail with all proceeds donated. Book your table today and support our local firies!